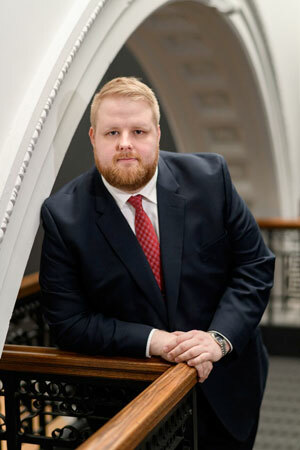 While in law school, Sean was the Executive Editor of Student Writing for The Akron Law Review and served as the Magister/President of the Phi Delta Phi Legal Honors Fraternity and the Treasurer of the Moot Court Honors Society. Sean was admitted to the Ohio Bar in November 2016. Sean’s practice area includes, personal injury, automobile accidents, and business litigation.